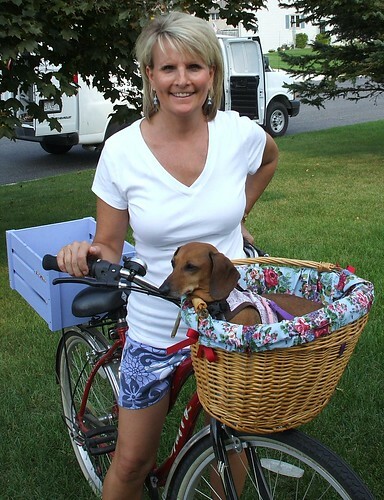 Barbara Techel, author of Frankie the Walk ‘n Roll Dog, never really expected to become a writer. However, she is now the author of an award-winning picture book, with another coming out next year. Find out about her journey at Rashmi’s blog, Mommy Reviewed. Please stop by and leave a comment for Rashmi and Barbara. It will automatically enter you in a drawing for a gift from Frankie’s store! Stephanie at Laughing Stars hosts Barbara Techel, author of Frankie the Walk ‘n Roll Dog. Stop by and read Barbara’s interview with Steph’s kids. Was Barbara always an animal lover and aspiring writer? Please stop by and leave a comment for Steph and Barbara. It will automatically enter you in a drawing for a gift from Frankie’s store! 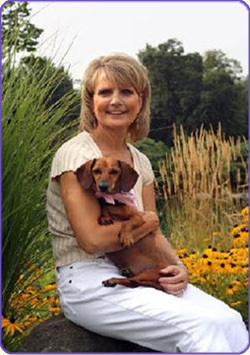 Yvonne at Writers in the Sky blog interviews Barbara Techel, author of Frankie the Walk ‘n Roll Dog. What inspired Barbara to write this book? Will she publish more stories about Frankie? Stop by and find out. Please stop by and leave a comment for Yvonne and Barbara. It will automatically enter you in a drawing for a gift from Frankie’s store! Christine at Candid Canine hosts Barbara Techel, author of Frankie the Walk ‘n Roll Dog and Frankie, the book’s real-life heroine. 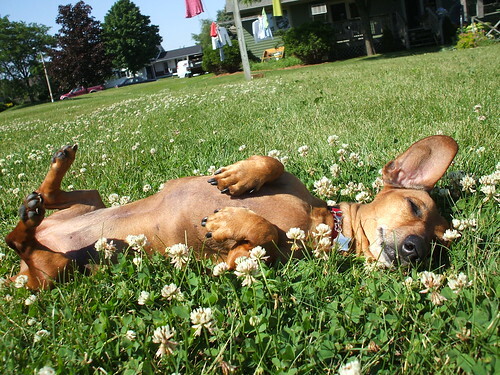 Don’t miss the top ten reasons why having a disabled dog is a blessing. Please stop by and leave a comment for Christine and Barbara. It will automatically enter you in a drawing for a gift from Frankie’s store! Christine at Day-Sixty Seven writes eloquently and honestly about motherhood and autism. 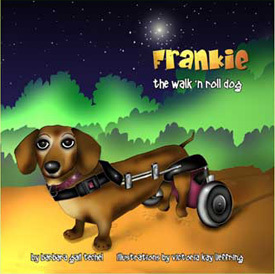 Don’t miss her review of Frankie the Walk ‘n Roll Dog by Barbara Techel. Find out why she was surprised by this book.